The Heritage Singers, a Caribbean and African folk and spiritual choir, is celebrating its 41st anniversary this year. Saturday, February 11, 2017 — Earlier this week, The Selection Committee of the African Canadian Achievement Awards of Excellence (ACAA) announced the recipients of the organisation’s prestigious awards for 2017. The 15 distinguished, accomplished individuals — from a wide variety of vocations — will be recognised and honoured as “contemporary Black history-makers”, on Saturday, February 25, at the ACAA’s 33rd. annual gala, one of the African Canadian community’s most prestigious Black History Month events. 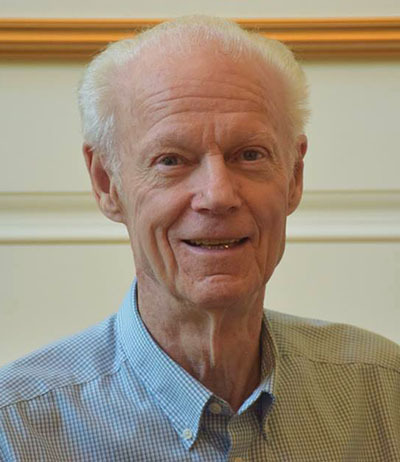 Additionally, an illustrious and generous individual, Professor Dr. Allan Carswell, sponsored and selected by Gwyneth Matthew-Chapman, will receive the Cyril Thomas Matthew Outstanding Father Figure Award. The African Canadian Achievement Awards of Excellence (ACAA) was established in June, 1985 — by Michael L. Van Cooten, Founder, Publisher and Editor of Pride News Magazine — with the mission of finding, recognising and honouring high-achieving, illustrious African Canadians, and using their success stories of excellence to inspire and motivate the community’s youth to emulate these “contemporary Black history-makers”. After over three decades, the ACAA has paid tribute to over 400 high-achieving, accomplished African Canadians, during Black History Month, and has evolved into one of the Black community’s most distinguished and prestigious honours. Past ACAA recipients include: Canadian jazz icon, Oscar Peterson; Canada’s first Black federal Cabinet Minister, the late Hon. Lincoln Alexander; former federal chief justice, the late Julius Isaac; world and Olympic sprint champion, Donovan Bailey; Esteemed poet, George Elliott Clarke; baseball hall-of-fame pitcher, Ferguson Jenkins; multi-award-winning Jazz and R&B diva and actress, Jackie Richardson; Canada’s first Black federal female minister and Ontario’s first Fairness Commissioner, Hon. Dr. Jean Augustine; Multiple-award-winning author, Austin Clarke; former Canadian Heavyweight Boxing Champion, Donovan “Razor” Ruddock;Hon. Mary-Anne Chambers, former Scotiabank Senior Vice-president and Ontario Cabinet Minister; Raymond Gray Lewis, track and field athlete and first Canada-born Black Olympic medalist; Hon. Alvin Curling, former Speaker of the Ontario Legislature; Toronto Argonauts former coach and Chair, Michael “Pinball” Clemons; award-winning actress and founder of the Reel World Film Festival, Tonya Lee Williams; former Blue Jays Manager, Cito Gaston; CBC Metro Morning’s Matt Galloway; opera super star, Measha Brueggergosman; Arnold Auguste, Publisher and Editor of Share newspaper; Justice Michael H. Tulloch, judge, Ontario Court of Appeal; multi-award-winning jockey champion, Patrick Husbands; Cameron Bailey, Artistic Director of the Toronto International Film Festival (TIFF); and Toronto Police Chief, Mark Saunders, among many others. Marie Clark Walker, Executive Vice President of the Canadian Labour Congress. Photo by Blair Gable. 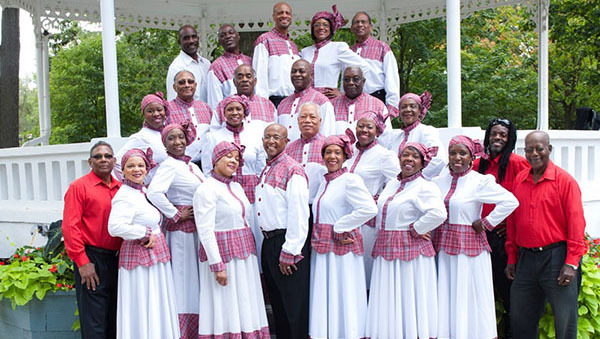 The Heritage Singers-Canada, a popular 40-year-old folk and spiritual choir — renowned for spreading and promoting Caribbean and African culture and folklore, globally — has performed in festivals in Canada, Holland, Taiwan, Germany, Mexico and Venezuela. The group, which has also presented many sold-out pantomimes for the Caribbean community, has received great acclaim for its artistic merit, family-themed entertainment, and exposition of the Caribbean and African culture to young people. 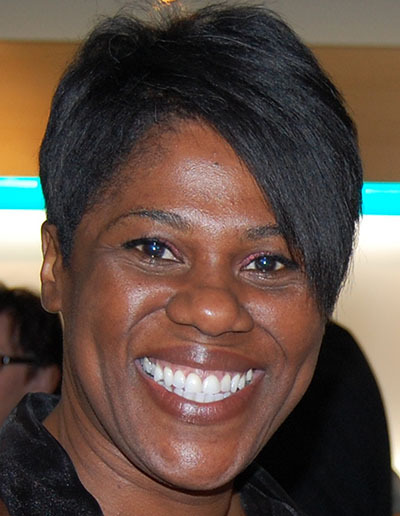 Marie Clarke Walker, a passionate fighter for the rights of workers, a significant resource in any business, is the youngest and first Black to hold the position of Executive Vice-President at the Canadian Labour Congress (CLC). 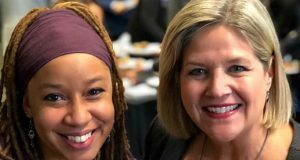 A former Canadian Union of Public Employees (CUPE) Ontario equity vice-president and its first-ever national diversity vice-president, she is also, currently, an executive member of the Coalition of Black Trade Unionists. 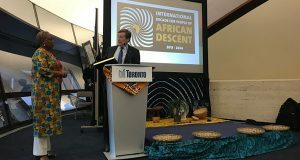 John O’Dell, a national representative of Unifor, one of Canada’s largest unions is, since 2005, the co-chair of the Toronto Police Service’s(TPS) Black Community-Police Liaison Committee. 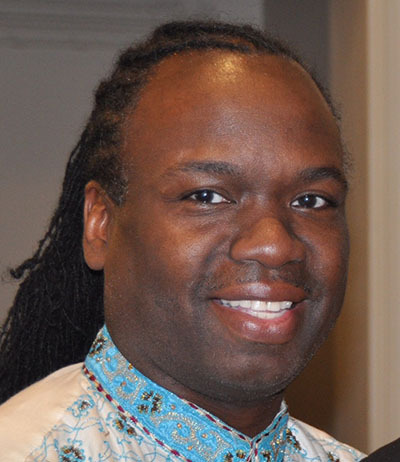 He is also a former President, Alliance of Guyanese Organisations; President of the Guyana Ex-police Association of Canada; a member of the Association of Black Law Enforcers; and a former member of the Board and choir of the Church of the Nativity. Dr. Rinaldo Walcott. Photo contributed. Supt. Ingrid Berkeley-Brown. Photo contributed. 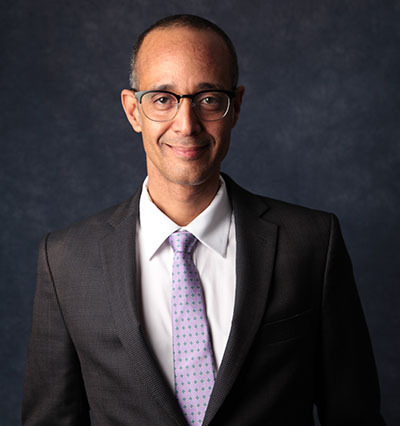 Who: Writing Black Canada — published in 1997 with a second revised edition in 2003 — Dr. Walcott is also the editor of Rude: Contemporary Black Canadian Cultural Criticism. 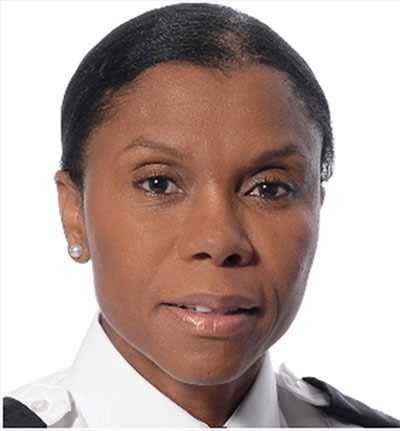 Ingrid Berkeley-Brown, the highest ranking female Black police officer in Canada, is Superintendent of 21 Division, at the Peel District Police Service. 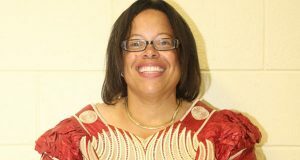 A past president and current secretary of the Caribbean Canadian Association of Waterloo Region, Supt. Berkeley-Brown also sits on the board of directors of Peel Family Mediation Services. She has an honours diploma in social services and is a graduate of the University of Guelph School of Business and Economics with a Masters in leadership. 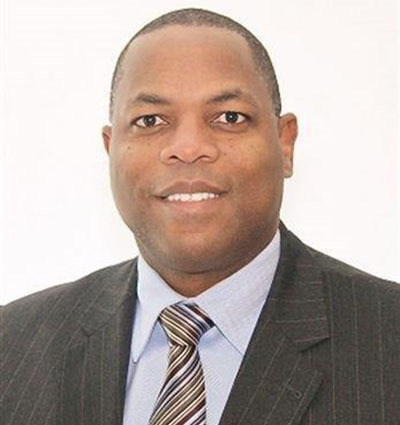 Mark Beckles, Head of RBC Insurance Advice Centre, has national responsibility for managing and leading over 600 licensed insurance advisors, who provide insurance advice and solutions to 750,000 RBC insurance clients across Canada. 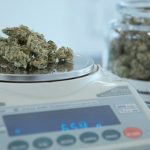 Previously, he was regional vice president of retail banking at RBC, with responsibility for north Mississauga, where he had P&L responsibility for a portfolio in excess of $5.4Billion. 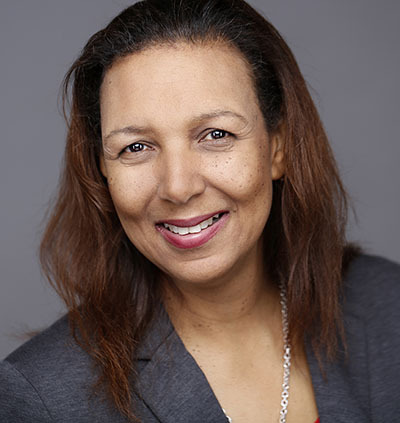 A former President and CEO of the Nelson Mandela Children’s Fund (Canada), Beckles was also vice-chair of World Relief Canada and a director of the United Way of Peel Region. 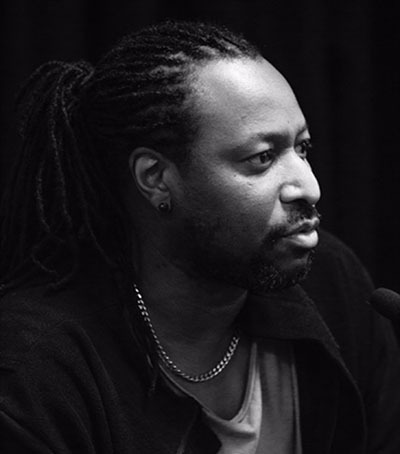 Anthony Joseph, a successful investor, entrepreneur and marketer, is President and Publisher of The Caribbean Camera newspaper, Canada’s third oldest Caribbean/Black newspaper. In 1993, a difficult year for the paper, Joseph says there were real fears that it would fold, but he “came to the rescue as an investor” and, using his marketing skills, “saved the paper from going under”. A self-proclaimed master baker, Joseph is also the owner of Papa Joe’s Bakery, and was a successful carnival masquerade costume designer. After working in the management and senior leadership levels of hospitals for more than 20 years, Sheryl Bernard recently launched her own consulting firm, Bernard Consultancy. 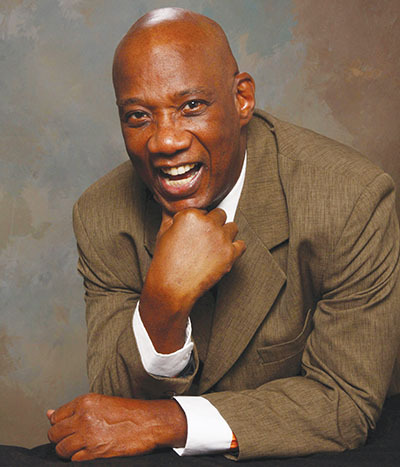 A Registered Nurse and a certified health executive of the Canadian College of Health Service Leaders (CCHL) — with clinical and administrative experience across various healthcare sectors — Bernard, the former Director for the geriatric and neuropsychiatry program at Ontario Shores Centre for Mental Health Sciences, is the founding president of the Jamaican Canadian Association of Nursing. Rev. Mr. Roy and Mrs. Claire Jones. Photo contributed. Rev. 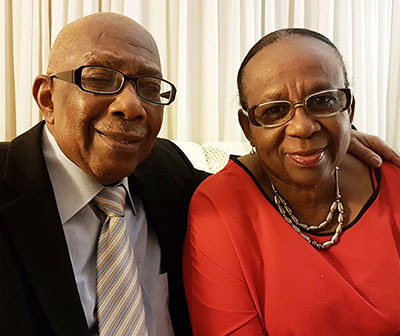 Mr. Royston and Mrs. Claire Jones, who have been married for 47 years and who their children describe as “exemplars of parenting”, have, despite the physical challenge of blindness, raised four successful, university-graduated adult children. 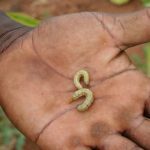 The loss of his sight changed the family dynamics, but Royston continued to work in ministry and social services for as long as he could. Claire became the breadwinner and has been working in the childcare sector for over 35 years. 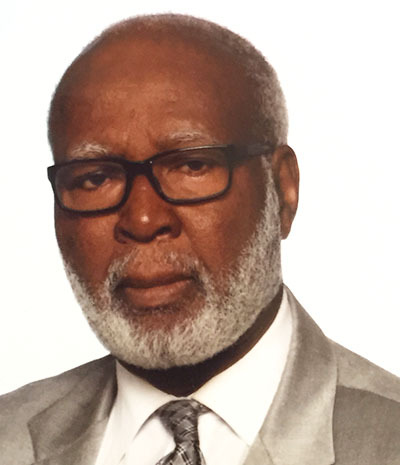 Eric Williams, former President of the Malton Black Development Association, is a veteran Trustee for Mississauga Ward 5 at the Peel District School Board, for over 20 years. 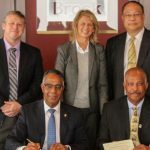 Williams was the chair of the Instructional Program/Curriculum Committee for the past eight years and represented the board on the Mississauga Traffic Safety Council also for eight years. 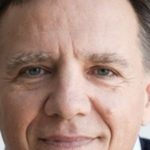 He sat on the Ontario Public School Board Regional Council for 19 years, was a director for 13 and is currently the enrolment vice-president – the first racialized person to serve that organization in these capacities. 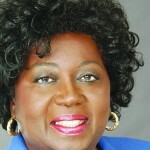 Williams was one of the four Black Peel school trustees who successfully proposed the idea of naming a school in Peel after former Ontario Fairness Commissioner and Federal Cabinet Minister, Jean Augustine. Pastor Kay Morris. Photo contributed. 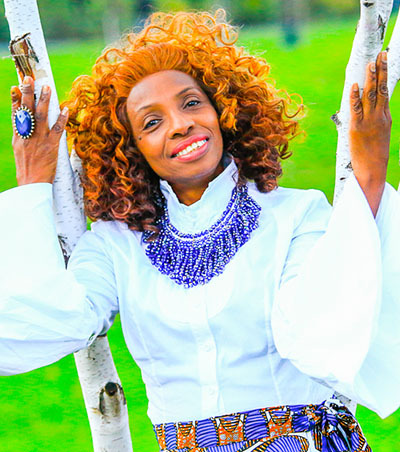 Pastor Kay Morris, an ordained minister and internationally acclaimed multi-award winning Reggae Gospel Hall-Of-Famer, is President of the Kay Morris Foundation, which provides humanitarian services to African countries. 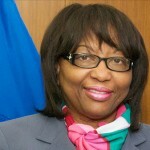 Dr. Tabo Sikaneta. Photo contributed. her being enstooled as Her Royal Highness Queen Nana Oye Sika I of The Royal House of Berekuso Aquapem, Ghana, West Africa. 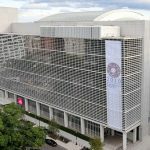 This happened after she brokered $1.5 million in anti-retroviral medicine for people living with HIV/AIDS in Sub-Saharan Africa. 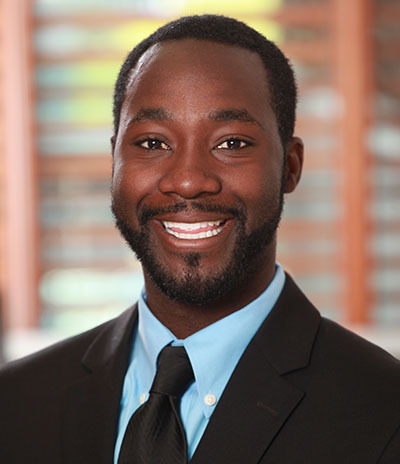 Dr. Tabo Sikaneta is a researcher, general internist and nephrologist at The Scarborough Hospital whose professional interests include clinical research and teaching at the hospital and at the University of Toronto. 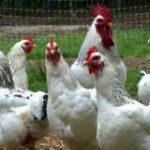 He supervises resident and graduate student research projects, and has published 18 peer-reviewed, science research articles. 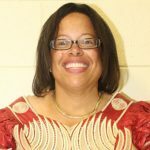 A founding member of the African Caribbean Kidney Association, a chapter of the National Kidney Foundation, Dr. Sikaneta has served as a member of the Ethics Review Board of The Scarborough Hospital since 2005, and as its vice-chair since 2016. Jeffrey L. Orridge. Photo contributed. Jeffrey L. Orridge is the 13th. and first African Canadian Commissioner of the Canadian Football League (CFL), where he is repositioning the CFL for the future. After taking the helm two years ago, the first black commissioner in North American professional sport has introduced a progressive and inclusive approach, designed to further engage avid CFL fans while attracting a new generation of fans. Remi Ojo Jr. Photo contributed. 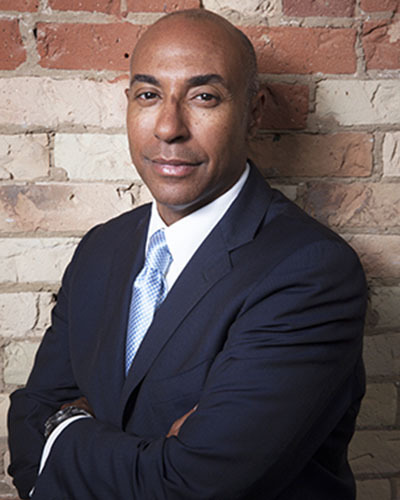 Prior to the CFL, Orridge was the executive director of sports and general manager, Olympics at the Canadian Broadcasting Corporation (CBC), where he successfully secured the media rights to the 2014 and 2016 Olympic Games, the 2015 Pan/Parapan American Games, and the 2018 and 2020 Olympic Games. Remi Ojo Jr. is an all-round achiever who has excelled in academics, sports, entrepreneurship, and giving back to the community. His passion for robotics initially led him to pursue studies in engineering and, while he specialized in biochemical engineering, he has continued to fuel his interest in robotics through involvement with the For Inspiration and Recognition of Science and Technology (FIRST) Robotics Competition as a mentor to high school teams. Ojo currently plays with two of North America’s top Ultimate Frisbee teams in both professional and club level leagues, and has represented Canada on the world stage in Italy in 2014, Dubai in 2015, as well as Colombia, China, and England in 2016. Delores Lawrence, O. 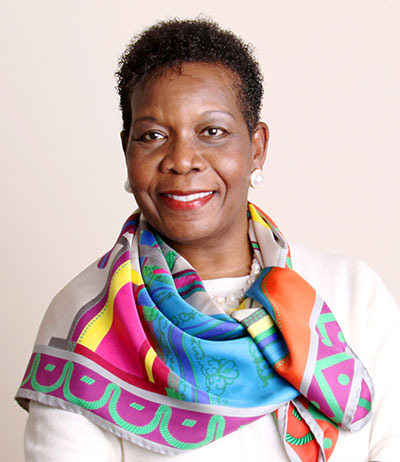 Ont., MBA, RN, is the Founder, President and Chief Executive Officer (CEO) of Nursing and Homemakers Inc. (NHI), a multi-million dollar company that offers healthcare staffing and homecare services to clients in hospitals, long term care facilities, insurance companies, dentists and other healthcare companies. The award-winning company employs over 500 temporary, permanent, casual and contract workers across Ontario, who speak over 70 different languages. Her strong civic engagement is demonstrated in her appointed roles: Honours and Awards Secretariat – Order of Ontario selection committee (2013 to present); the Ontario Judicial Council (2010-2014); board member and chair of Seneca College board of governors (2000-2006); member of the board and chair of Academic & Patient Care Committee of Sunnybrook & Women’s Hospital; board member of the Toronto International Film Festival Group capital campaign; chair of United Way of Greater Toronto (Caribbean Committee) and the Bishop Strachan School board of governors (1995). Dr. Allan Carswell. Photo contributed. 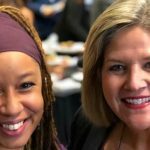 He matched the federal government’s boost of $606,000.00 to create summer jobs and donated that amount to help increase jobs for Toronto’s youth. The ACAA gala will also celebrate Canada’s 150th. birthday and the significant contributions, made by thousands of African Canadians — from Matheui De Costa, in the early 17th. century, to Viola Desmond, to Rosemary Brown, to the Hon. Lincoln Alexander, to hundreds of contemporary, hard-working, industrious persons of African ancestry — to the development and success of their beloved country. The venerable organisation will acknowledge and recognise the 50th anniversary of the launch of Caribana, the Caribbean’s exposition of its culture, in 1967, by paying tribute to the founders of the venerable organisation — in person. The 33rd. 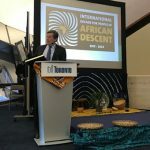 annual African Canadian Achievement Awards of Excellence gala will be held at the Jane Mallett Theatre, inside the St. Lawrence Centre for the Arts, 27 Front Street, East, in downtown Toronto. For tickets to this important and prestigious gala, call the ACAA office at (905) 668-8869; email: acaa@bellnet.ca or visit its website: www.africancanadianachievementawards.com.